In a meeting held Tuesday at the headquarters of the Ministry of Religious Endowments in Downtown Cairo, Minister Mohamed Mokhtar Goma’a stated that he plans to form special groups dedicated to spreading awareness of the “threats” of atheism and the Baha’i and Shi’a religions, in addition to social issues such as drug addiction and murder. The discussion included delegates from different governorates and ministers from various departments whom Minister Goma’a called upon to collect statistics on aspects such as the current number of mosques in their areas. Once data is received, ministry spokesman Mohamed Abdel Razek stated that groups will be formed and begin to hold monthly gatherings until Ramadan begins. “The groups will include one Qur’an reciter, one chanter and two speakers,” Abdel Razek told Daily News Egypt. The meeting also discussed ways to regulate mosque employees, and outlined a system for every mosque to have a minimum of one worker. The meeting also considered the upcoming Religious Speech Freedom Forum to be held this May, and reviewed their proposal regarding what topics should be examined. 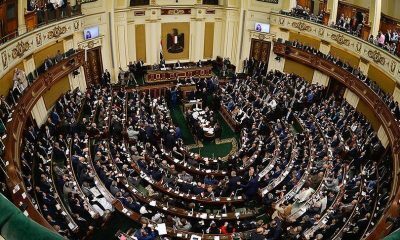 The conference will be deliberating laws regarding religious speech in Egypt after the Muslim Brotherhood, including regulations to eradicate Brotherhood preachers. 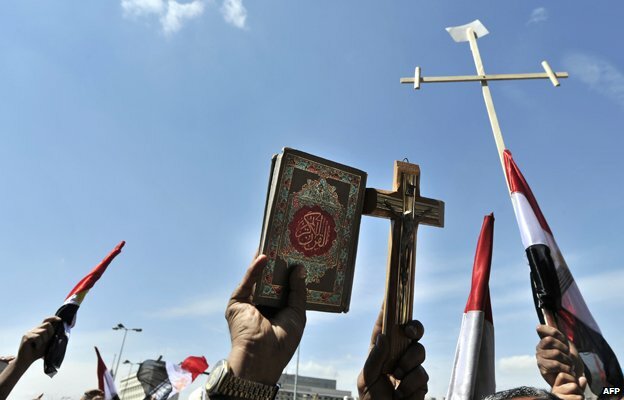 Atheism and freedom of religious speech has been a hot-button issue in Egypt after the ousting of the Muslim Brotherhood in 2013. In January, 21-year-old engineering student Karim Al-Banna was arrested on charges of being an atheist and “insulting Islam” on Facebook. He faces a three-year prison sentence if his current appeal does not succeed. Last week, the Ministry of Religious Endowments stated that it will begin to undergo heavier surveillance of private schools with religious associations, and restructure Muslim Brotherhood affiliated institutions. 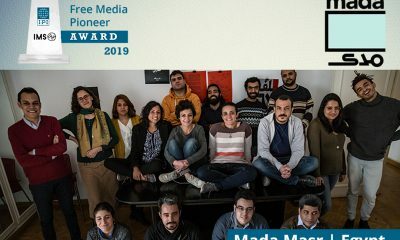 Since 2011, out of over 40 accused and tried for charges of defamation, 27 have been convicted in court, according to the Egyptian Initiative for Personal Rights. 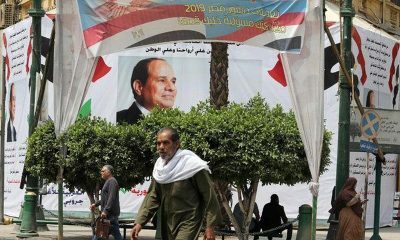 When President Sisi called for a “religious revolution” in January, the whole world felt a rumble of hope at the possibility that religiously moderate reform in parts of the Middle East was in the horizon. Since Egypt is home to Sunni Islam’s leading authority, Al Azhar, the statement by President Sisi held immense potential. Egyptian Atheists, however, beg to differ. “Given the current nature of religious speech in Egypt and the organization of meetings such as the Ministry of Religious Endowments’, I do not believe that outright Atheism will be accepted anytime soon. Egypt needs to work on its issues with general freedom of speech first before we can start including religion or any other social issue,” said one Egyptian Atheist who would rather not be named. The problem also affects Egypt’s top source of revenue: tourism. Tourists tend to avoid countries where the threat of arrest exists merely at the chance that a passer-by may hear you and a friend speaking English, or discussing politics and religion. Egypt has a chance to do what other nations are rarely able to- start over. Given the recent push towards modernization and globalization, these social issues need to be addressed, and equality actively strived for.